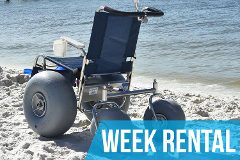 The Sandrider Beach Wheelchair is manufactured in the US and is designed to be easy to push through sand. 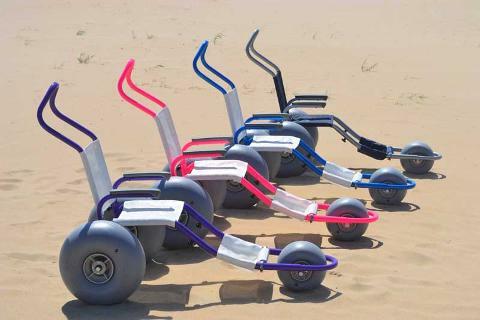 It breaks down into multiple pieces for easy transport. 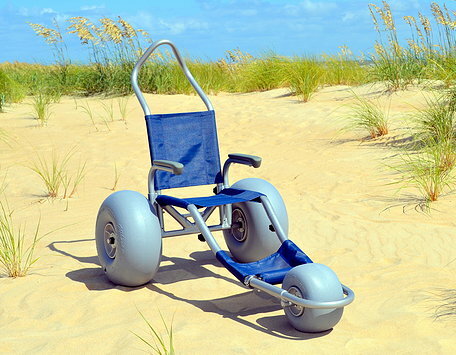 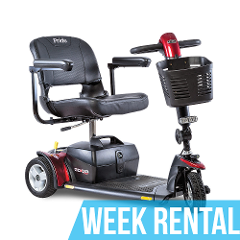 The Sandrider has an ergonomic push handle and a pull point up front. 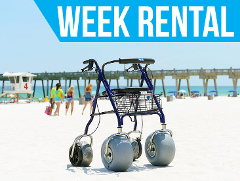 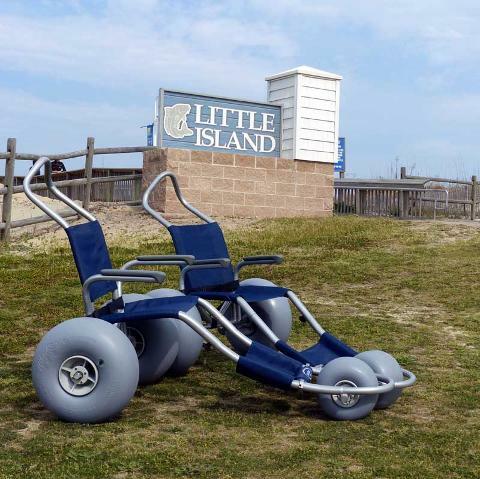 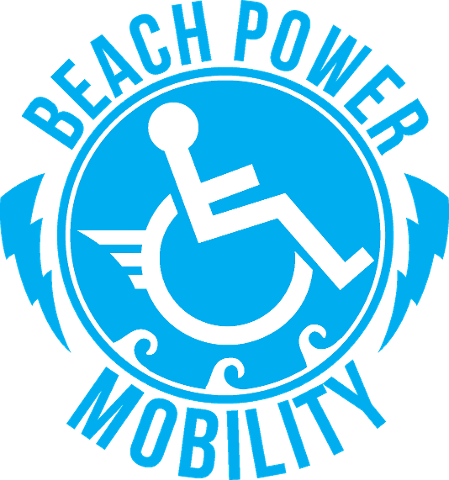 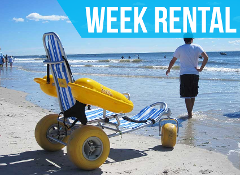 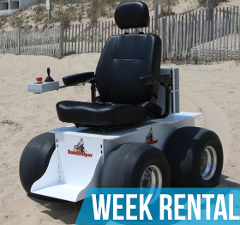 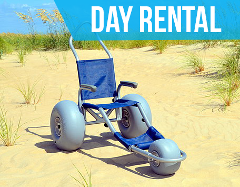 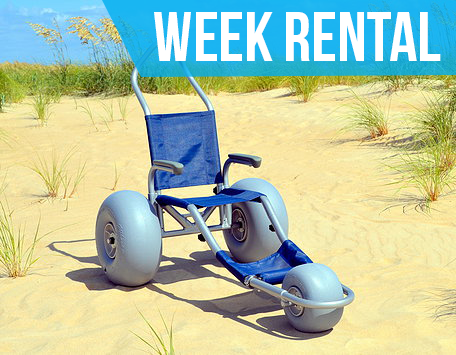 We will deliver your Sandrider beach wheelchair to your Hotel, Rental House, or Residence at the Oceanfront, Shore Drive, or Sandbridge in Virginia Beach, Virginia. 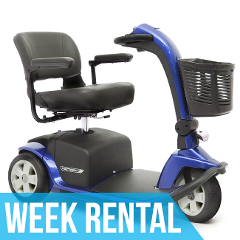 Deliveries and Pickups are made between 8am and 10am. 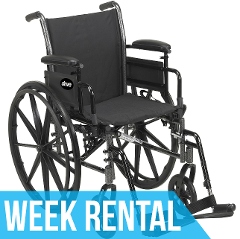 Leave equipment at same location for pickup after use.